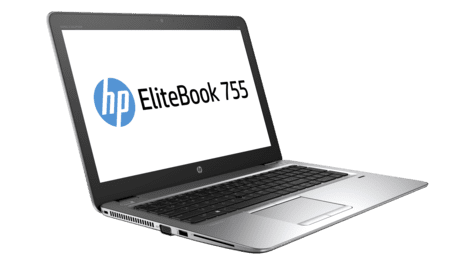 Built for mobile professionals, the HP EliteBook 755 G4 is the largest model in the recently refreshed EliteBook 705 Series, which also features the HP EliteBook 745 G4 and 725 G4. The business-ready notebook comes with 7th generation AMD PRO processors. The construction of the HP EliteBook 755 G4 is assuring enough for a business notebook at this price point. Described as ‘incredibly thin’ by its maker, it sports a slim and lightweight design. The thickness starts at 19.4 mm, while the starting weight is less than 1.9 kg. HP EliteBook 755 G4 is the kind of machine that is suitable for on-the-go usage. This laptop comes with a 15.6-inch anti-glare, LED-backlight display, available in several configurations. The standard screen resolution is 1366 x 768 pixels, but there are units offering Full HD (1080p) resolution. HP EliteBook 755 G4 is also available in touchscreen model. Under the hood is where the main talking about of the HP EliteBook 755 G4 is. It now features seventh-generation AMD PRO APUs from the PRO A12, A10 and A8 processor families. The new chips are paired with integrated AMD Radeon (R5 or R7) graphics and up to 16 GB of DDR4 RAM. 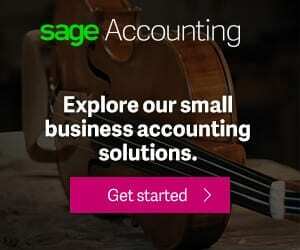 This configuration should satisfy the needs of many business users. You have a variety of storage options to choose from, including PCIe NVMe solid state drives. From factory, the HP EliteBook 755 G4 runs on Windows 10 operating system – you can downgrade to Windows 7 if preferred. It offers up to dual band Wi-Fi 802.11 a/b/g/n/ac with Bluetooth 4.2 support for wireless communication. You get two USB 3.0 ports and a USB Type-C port. Other ports and interfaces include a DisplayPort and a VGA port. Dual stereo speakers supported by audio prowess of Bang & Olufsen take care of sound. The notebook also has HP Audio Boost and Noise Cancellation software. HP EliteBook supports HP Workwise and several security management features, including HP Sure Start with Runtime Intrusion Detection. HP EliteBook 755 G4 laptops are not yet available Nigeria, Kenya, and Ghana. 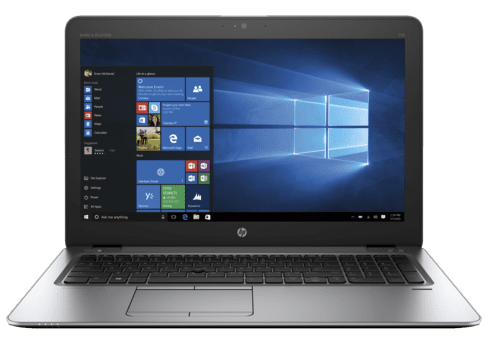 The HP EliteBook 755 G4 price in Nigeria is expected to start at around 350,000 Naira, depending on your location and the configuration of the laptop. Price in Ghana is expected to start at around GH₵ 6400. HP EliteBook 755 G4 price in Kenya starts at 115,999 KSh.